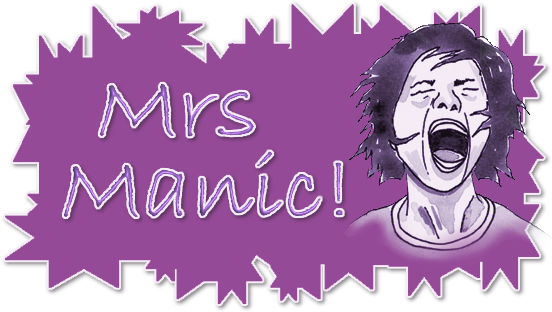 Mrs Manic: True love - at 4! 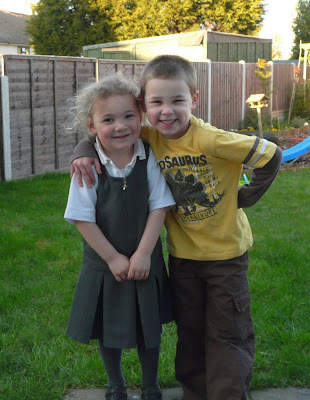 Alex announced to me the other day that he's getting married and the new love of his life is Millie, a girl in his class at school. True love at 4 years old! !